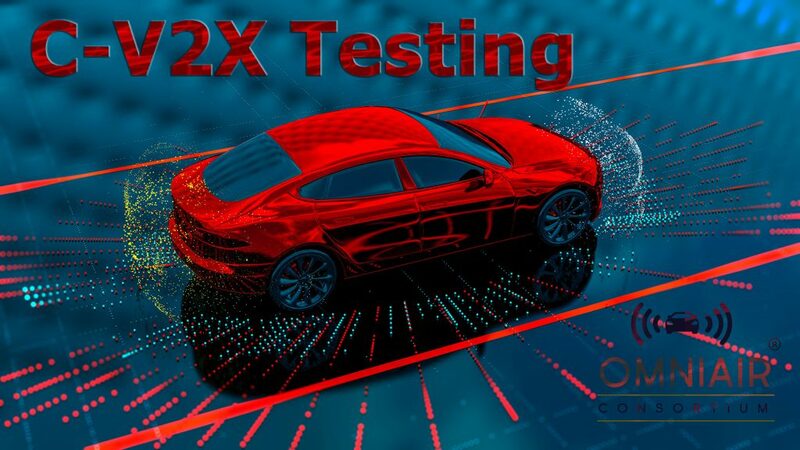 OmniAir Consortium®, the leading industry association promoting interoperability and certification for ITS, Tolling and Connected Vehicles, will be working with test equipment vendors Keysight Technologies, Rohde & Schwarz and Spirent to offer comprehensive C-V2X testing for the first time at their upcoming Québec Plugfest. We invite you to join us in Québec, if you have not purchased a device testing ticket, but plan to attend, please download the device profile form and submit it to Randy Roebuck, Omni Air’s Vice President of Engineering & Technology Programs, as soon as possible. The last day to purchase a device testing ticket is Wednesday, May 1. Question about attending the Plugfest may be directed Ryan Hall, Senior Director of Marketing and Business Development. DSRC and C-V2X device manufacturers interested applying for OmniAir Certification. This week-long event, hosted by Propulsion Québec, will feature a Connected Vehicle Policy Conference, followed by four days of intensive device testing with leading test laboratories and test equipment providers.